RealRyder bikes are profoundly different than other stationary, indoor cycling bikes because they move, lean and bank to simulate an authentic outdoor ride. 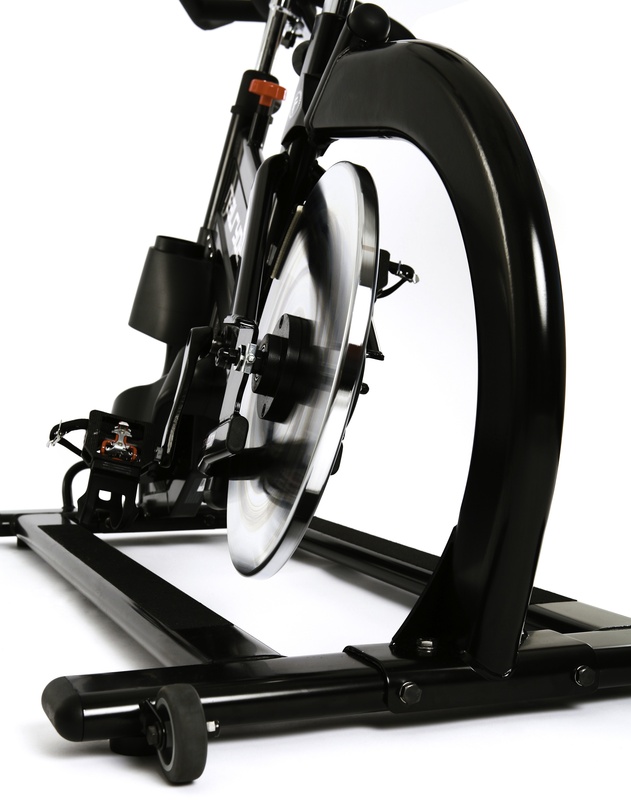 In addition to a powerful cardiovascular workout, the dynamic nature of a RealRyder bike engages your arms and abs and helps you burn more calories in less time for a sweeping and complete training effect. After trying RealRyder for ourselves, we wouldn’t consider another brand for our studio. Nothing compares to its performance or ability to allow our instructors to put their own fingerprint on class design. Come ride with us – we think you’ll be surprised and addicted. This is indoor cycling on a new level.